Chestertons Polo in the Park is the finest summer social on the calendar. Not only can you watch three matches of polo a day but tickets include the finest ingredients to make the perfect party. Enjoy access to the Grandstand to watch the world’s best polo, The Grazing Paddock for restaurants and street food, Champagne Lanson Garden, iconic Mahiki and Polo Bars, PIMM's Bus and Garden, Fever-Tree Bar and Garden, Luxury Shopping Village including shops such as Taylor Morris, Little Hooves Kids Club and Pitch Invasion (Sunday only). Use the code 'THELONDONMUSINGS' when purchasing tickets online here for £5 off! Who will triumph on International Day? Friday sees England v Ireland go mallet to mallet in our headline match on what is sure to be an exhilarating day of polo, not to be missed! 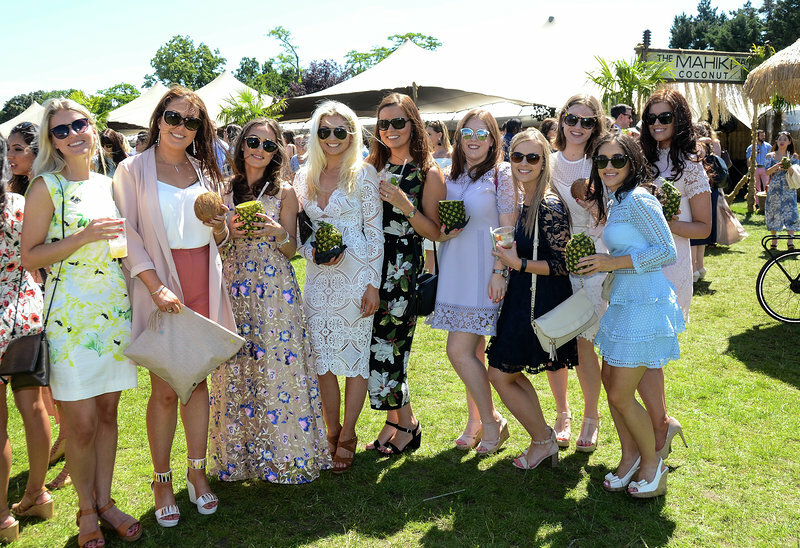 Saturday welcomes London’s finest Ladies Day at Chestertons Polo in the Park, the pinnacle event of the summer social season. Families can enjoy a relaxed Sunday in the sun, with the free Little Hooves Club provided to entertain the children, including; Sharky and George, Eddie Catz and Clip’n’Climb. 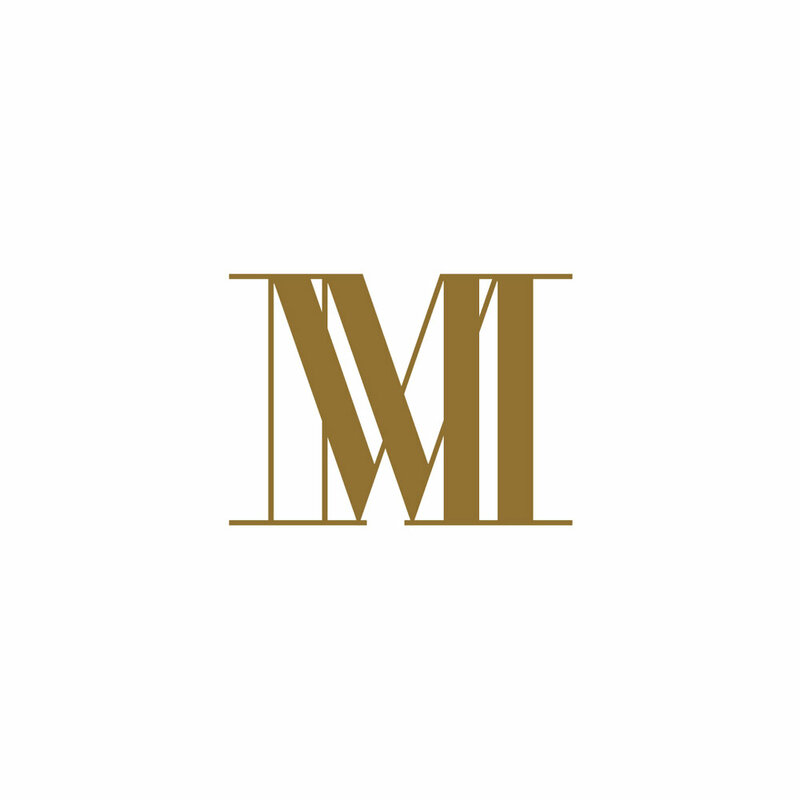 Friends looking to continue the Sunday sesh can head to the renowned Mahiki Bar, as well as a number of Polo after parties around S.W. London.